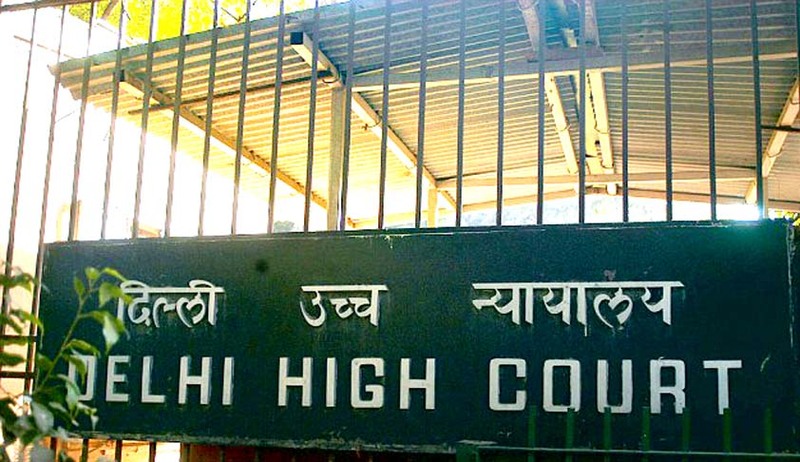 The Delhi High Court has ruled that a magistrate cannot direct the officer in-charge of a police station to investigate a cognizable offence which is outside the jurisdiction of its local area. Justice Mukta Gupta in Nishu Wadhva Vs Sidharth Wadhva & Anr has examined various issues relating to a magistrate’s powers under Section 156(3) of the Code of Criminal Procedure. The court observed that though Section 154 CrPC does not qualify the territorial jurisdiction of the officer in-charge, who receives the information to register the same, Sections 155 and 156 CrPC qualify the territorial jurisdiction of the officer in-charge to investigate offences within the limits of such station. “Therefore, a magistrate can direct the officer in-charge of a police station to investigate a cognizable offence which is within the jurisdiction of its local area. Thus a magistrate is required to adhere to the territorial jurisdiction and in case it is not empowered to try the said offence, it has no jurisdiction to pass order under Section 156 (3) CrPC,” the court held. Justice Gupta also addressed the issue whether revision petition against an order accepting an application under Section 156(3) CrPC is maintainable or not. The court observed that ‘to hold that since directions only have been issued under Section 156(3) CrPC and no cognizance has been taken, thus no revision would lie’ would be an erroneous reading of the decisions of the Supreme Court. “Therefore, an order dismissing or allowing an application under Section 156 (3) CrPC is not an interlocutory order and a revision petition against the same is maintainable,” the court said.